I have been around computers all my life dating back to the days of MS DOS and Windows 3.1. Utilizing and educating myself on technology is something that has always come natural to me. When I saw a program that would allow me to transfer these skills to others, I jumped at the opportunity. The program I volunteered for was called “Computer Basics at Chelsea Recreation Center”. The purpose of the program is to develop computer knowledge of adults and seniors through the Microsoft suite and internet browsing. I was paired with an admirable woman who was looking to learn more about Microsoft Excel. 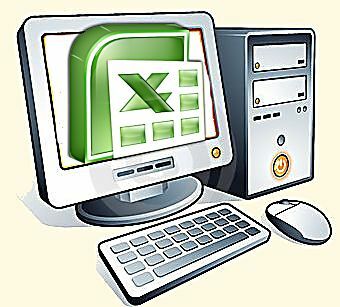 The woman had a limited exposure to excel and the Microsoft Suite in general. She was looking to improve her skills to make her more attractive to employers after she was laid off after 29 years of service at a law firm in New York City. We started with the basics and within a few hours she was creating spreadsheets with formulas and had a good grasp on the program in general. While I certainly helped her, she also unknowingly reminded me of a valuable lesson: No matter where you are in life or how knowledgeable you are, there is always room to improve yourself and provide value to others. Glad you enjoyed the project as well as the lesson learned.